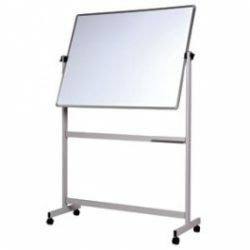 Vista Visuals manufactures all our Whiteboards here in Australia. Listed on the "Size Guide" is standard sizes but we can also make sizes to your requirements. We also have several frame (edges/trims) options to choose from. Designed by Teachers to view the One Term at a glance. 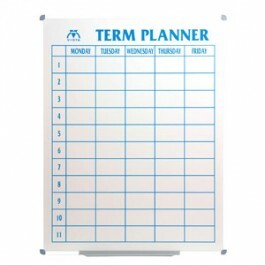 Plan and organise out the term easily with the Vista Porcelain One Term Planner. 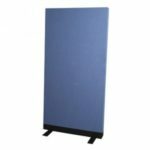 The Wall Mounted One Term Planner is a Vista Porcelain Whiteboard with Graphics/Artwork applied. The Artwork is printed directly onto the surface. For lasting results check with us if the lines should be ‘Etched’ into the board. The Porcelain Board is magnetic. 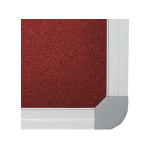 Each board has a aluminium frame, plastic clip on pentray with rounded plastic corners incorporating a concealed fixing system (masonry fixings supplied). 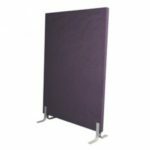 The Porcelain Board (e3 environmental ceramicsteel surface) has a lifetime warranty under normal use and conditions. 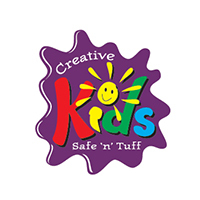 Printed Artwork has a 2 year warranty under normal use & conditions. Etched Lines have a lifetime warranty under normal use and conditions.